For Colleen Moriarty, executive director of Hunger Solutions, the mark of a successful movement is when you’re no longer identified as where you come from, but instead where you want to be. That’s how she sees the food access movement in Minnesota, specifically work resulting from the Food Access Summit. Colleen has served as a Food Access Summit co-chair for the last several years, and Hunger Solutions staff members are involved in the programming, fundraising, and logistics around the event. This year’s Summit is this week in Duluth, and Colleen is excited to help move the conversation around health equity and food systems forward. The lack of food access and the hunger that results from it can seem like a big, insurmountable problem, but Colleen is convinced it’s a fight we can win. While hunger may not go away overnight, Colleen says we have the power to create real solutions if we work together. But working together is the key. In that moment, Colleen made the decision that Hunger Solutions needed to be a partner in those efforts. Simply going about trying to find additional resources was never going to help them solve the anti-hunger issue unless they played a strong role in partnerships. 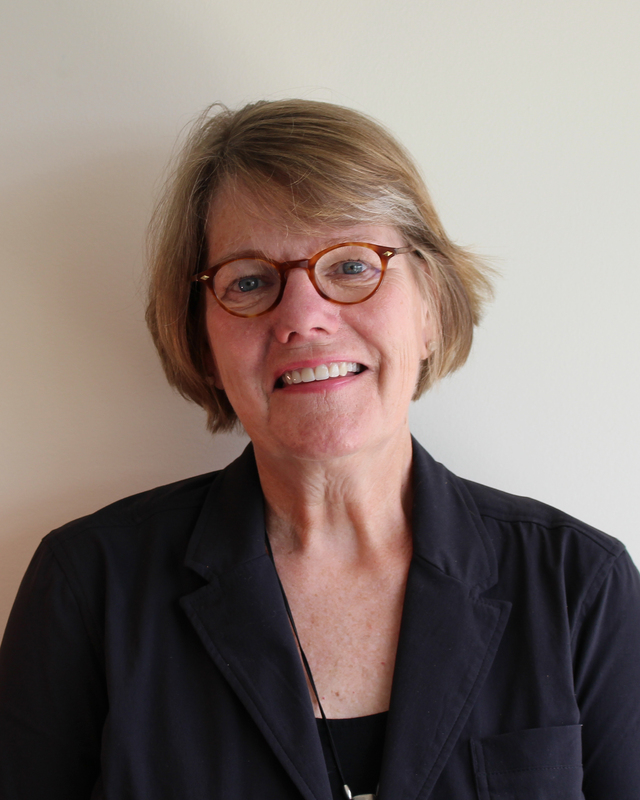 As she looks forward to next week’s Food Access Summit—Colleen anticipates forging even more symbiotic connections and partnerships. To learn more about the Food Access Summit, click here. To learn more about Hunger Solutions, visit their website.